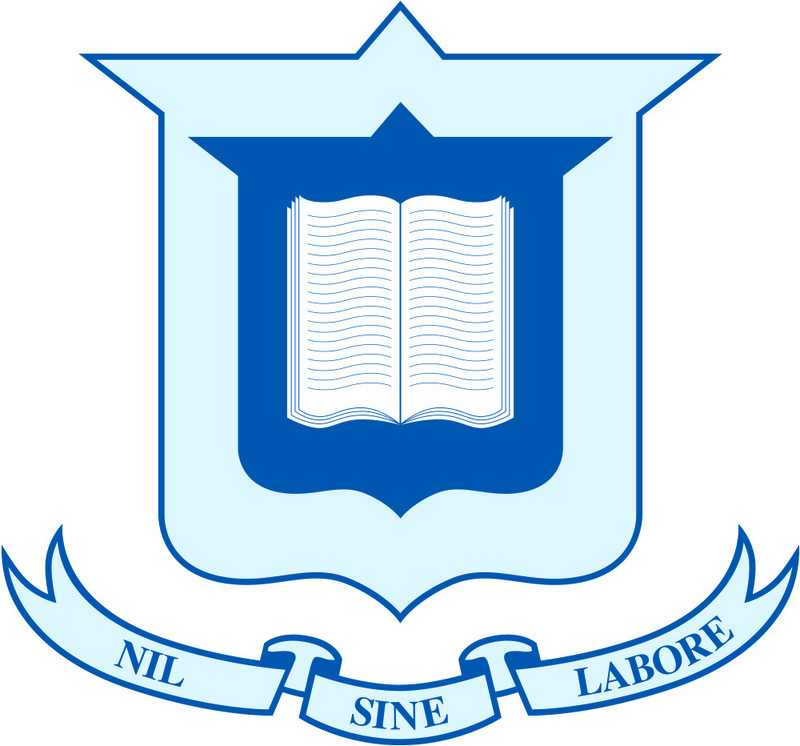 St Joseph’s College, Gregory Terrace is highly regarded as a community focused on the faith-centred holistic development of students, while pursuing academic excellence in an atmosphere of pastoral care. 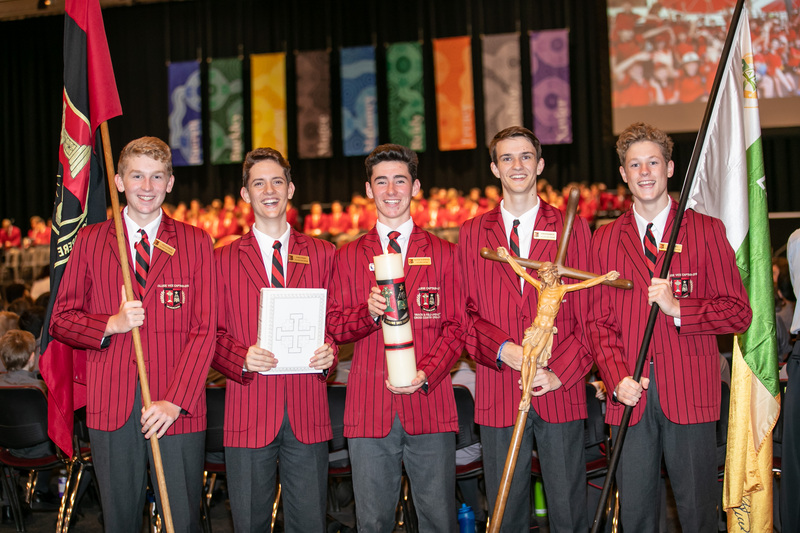 As a proud Catholic School in the Edmund Rice tradition, we call members of the Terrace family – staff, parents, Old Boys and friends of the college, to contribute to the formation of our students as gentlemen of knowledge, humility and wisdom. Our senior leaders have chosen the theme ‘All In’ for 2019. This theme calls on every one of our young men to give his best in all that he undertakes. We pride ourselves on being an inclusive community in which every student is known, valued and supported as he strives to be the best young man he can be. The house system at Terrace leads the way as a means of providing pastoral care for our young men, while challenging them to make a positive difference in the lives of others. Following another year of outstanding academic success in 2018, we know that 2019 will add a new and exciting chapter to the Terrace story. We are excited about finalising construction of the Student Wellbeing Centre, which will become operational mid-year, and we look forward to showcasing the college at our Open Day on Monday 19 August. In 2019, our dedicated teachers will continue to provide each student with a rigorous and stimulating academic environment. 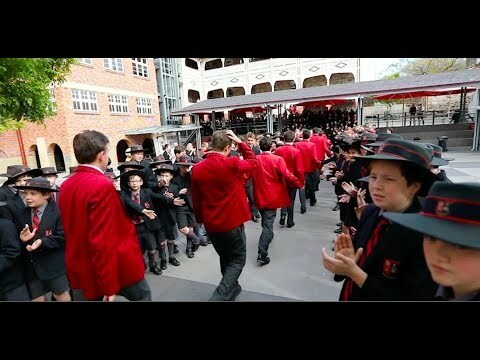 Terrace gentlemen will also be offered a world of opportunities beyond the classroom - immersions, outdoor education experiences, retreats and a comprehensive co-curricular cultural and sporting program. In our 144th year, we look forward to continuing the wonderful traditions of our college.